How can I make money with a Q&A website? 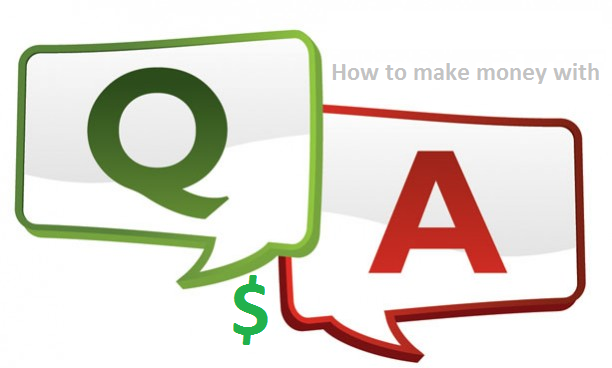 I recently got a question asking how to make money with “question and answer” websites from one of my readers. For those of you that do not know what a Q&A website is then I can give you some examples: Answers.yahoo.com, Answers.com and Ask.com. They are all pretty different from each other, but they fulfill the same purpose. A Q&A website is a place where everyone can ask questions and get answers from either other members of the site or from hired/paid experts in the field. It’s kind of like a forum and a FAQ (Frequently Asked Questions) page mixed together. Now back to the question, how can you make money with a Q&A website? I assume this question is more about setting up your own Q&A website and monetizing it rather than using others websites to make money online from. So I wrote this little “guide” on how I would set up/run my questions and answers website to make the most money from it. 1. Find an unsaturated Q&A niche. As of today there are a lot of Q&A websites and as always when there are too many of one type of website the market gets saturated. When you’re starting up a Q&A you need to find a niche. Having a too general Q&A website will be hard to get going and profiting from. When selecting a niche to focus on you do not only lower the competition, but you also have the chance of creating a place on the Internet for everyone within that niche to go to with their questions. The niche you choose should not have any other successful Q&A website already. If it does you will need to work extra hard to beat your competition. Niches that are usually very saturated are: Golf, making money online/Internet marketing, clothes and makeup. Try to avoid them if you don’t have solid plan on how to out-beat them. Most Q&A websites are in English. If you can speak another language than English well then you should easily be able to get past most of the saturated niches. Since I’m from Sweden I could easily set up a Q&A website here that would most likely be the only one in my country, meaning that I have entered an unsaturated market with about 9 million potential members of my website. So just changing to another language can make a whole lot of difference for you in terms of succeeding and making money from your website. 3. Finding a Q&Q platform. There are plenty of free and paid Q&A templates/themes out there. One of them is an open-source project called “OSQA” which is very famous. However if you’re used to WordPress you might want to have your Q&A website running on the WordPress platform to be able to use plugins and so on. Luckily for you there are plenty of WordPress Q&A themes, some of the best are: templatic.com’s answer theme, dailywp.com’s QnA theme and wp-answers. Be sure to try them all out and ask the support if you have any questions. All themes should be updated frequently and work properly. Some of them also has bonus features that can be great for getting your website started. Getting members to your Q&A website can be hard some times, as with all websites. Here are some tips on how to get more members. Post all questions to twitter/facebook. Have achievements, competitions and rewards to encourage people to use your site. Visit forums in the same niche as you and ask them to review your website and join if they like it. Maybe even offer a bonus achievement or reward to the first 100 people that joins. If your website is about golfing then why not set up some posters next to a golf course? Help your potential members find you. Ping your questions so that search engines can easily find them. Do some link building and SEO work on your website so that you rank better for your keywords. Offer rewards for those who recruit new people to the website. 5. Monetizing your Q&A website. A Q&A website can be monetized in many ways. some of the best ways that I have found are: AdSense, CPA and Infolinks. With Google AdSense you can easily put an ad right below your questions, above all the answers. This will ensure that a lot of people will click on the ads and you may make a lot of money depending on what niche you’re in. 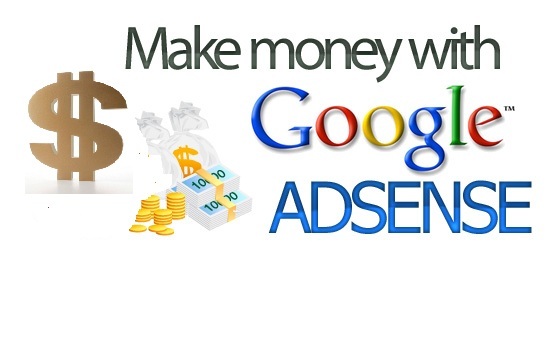 With CPA you could place the ads at the same spot as you would have done with the AdSense ads. However With CPA you could get paid about $2-$50 for each lead or sale you generate. CPA works best with English speaking countries since that’s mainly what the advertisers are after. If you got a Q&A website about making money online and you use CPA to monetize it you might be able to earn hundreds of dollars per day if you get more than 1000 visitors a day (which is quite simple). 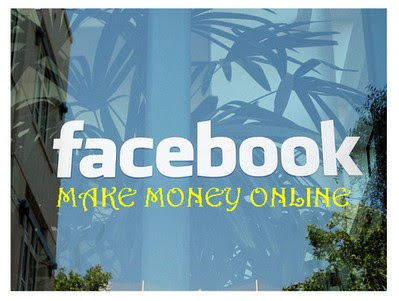 Infolinks is also a great way of making money with Q&A websites. A lot of people are “ad-blind” these days and will not click on your AdSense/CPA ads. That’s where Infolinks come in. Infolinks offers in-text advertising which will hyperlink your text on your website to advertisers. So every question and answer on your website might have 2 outgoing links. If someone clicks on those links you will get money. 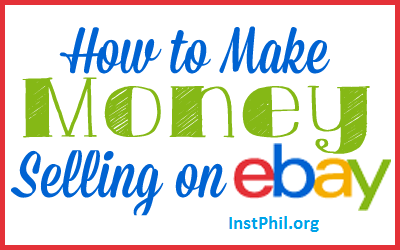 The process is 100% automated and the more traffic you get to your website the more money you will make. Infolinks works great with Q&A website in terms of making money. I will post an article on how to make money from other peoples Q&A websites later on if I see that people are interested in knowing. But until then I wish you all good luck making money online and a great day! It seems too complicated and extremely broad for me. I’m looking forward to your next post, I’ll try to get the hang of it! You have ended my 4-day lengthy hunt! God Bless you, men. Have a great day.